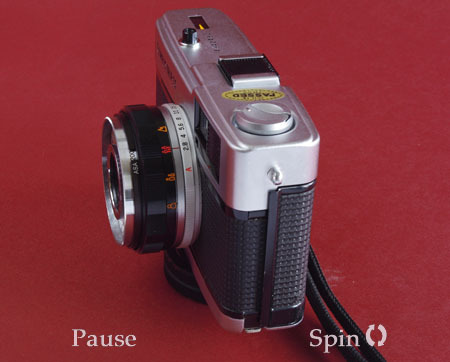 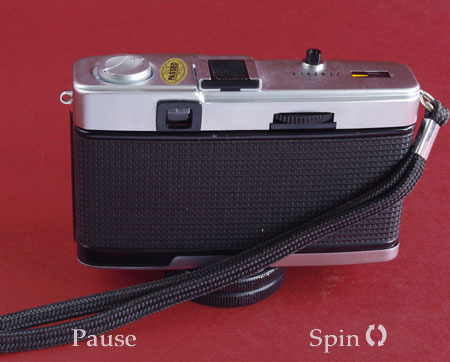 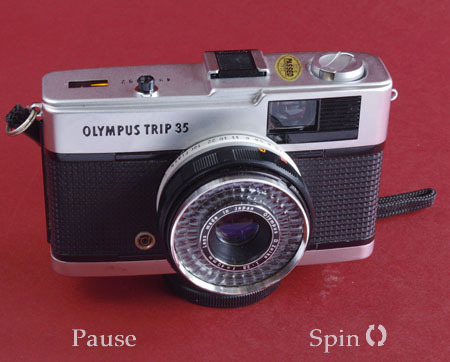 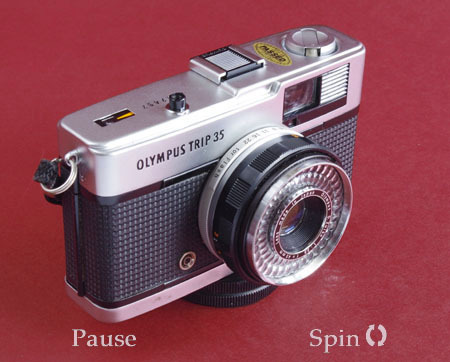 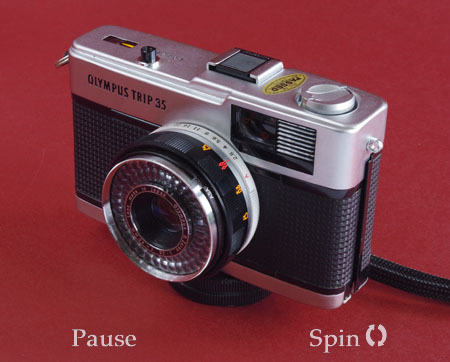 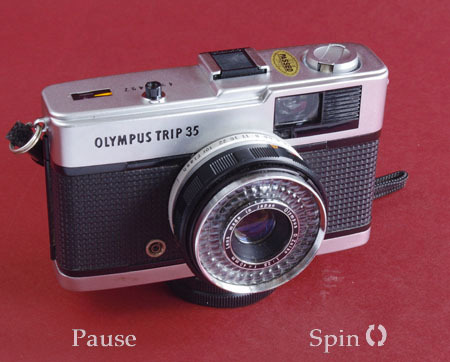 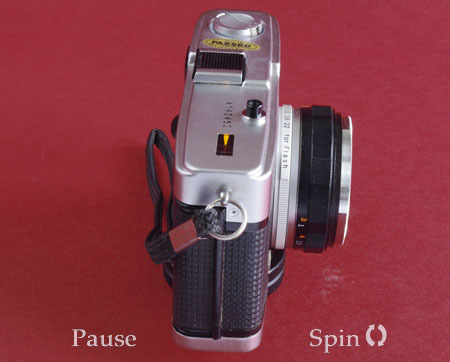 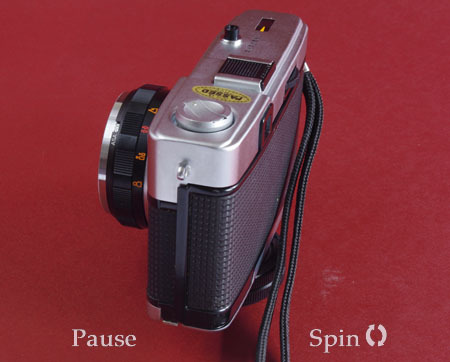 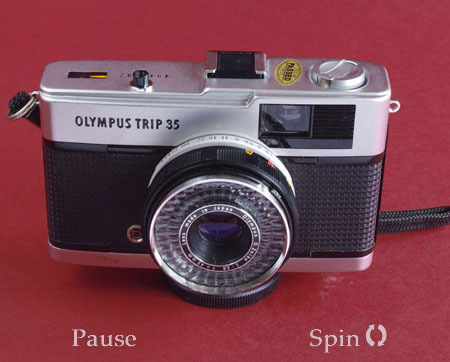 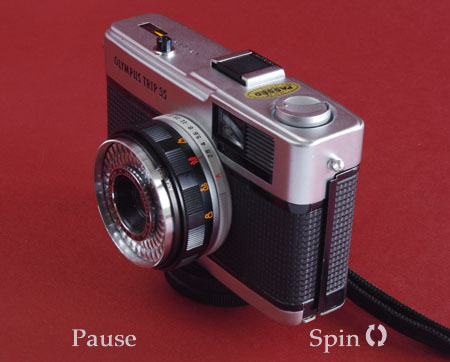 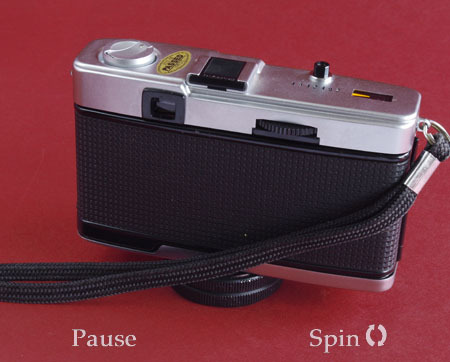 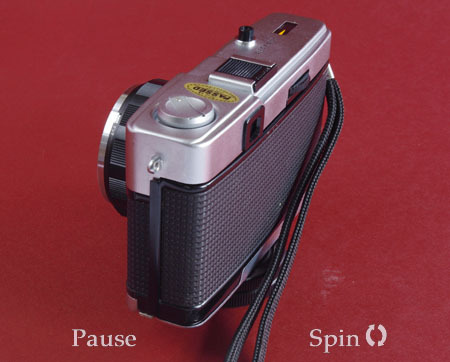 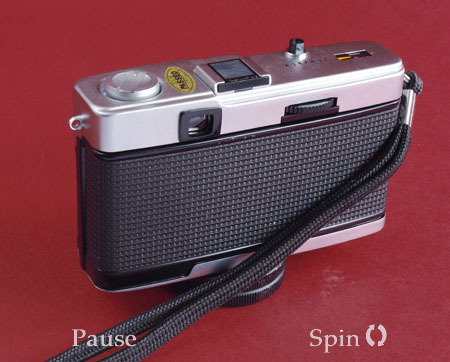 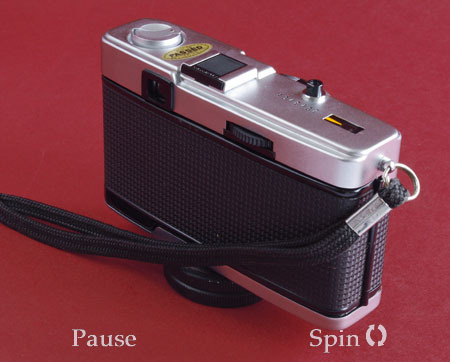 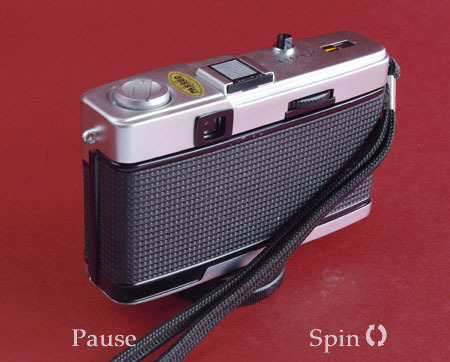 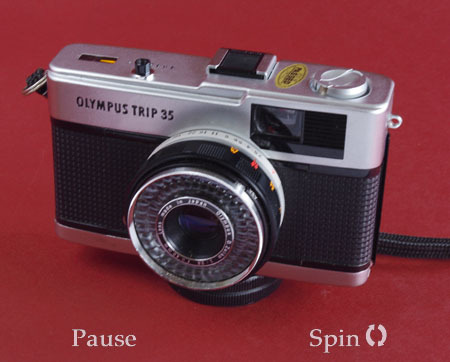 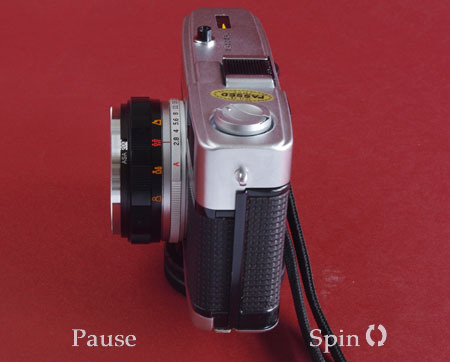 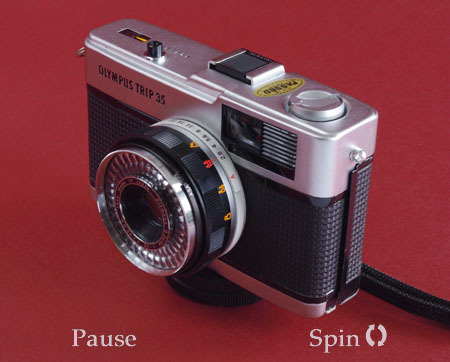 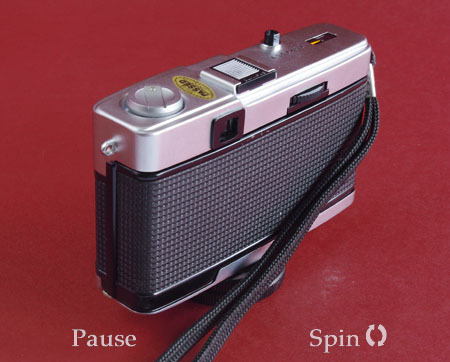 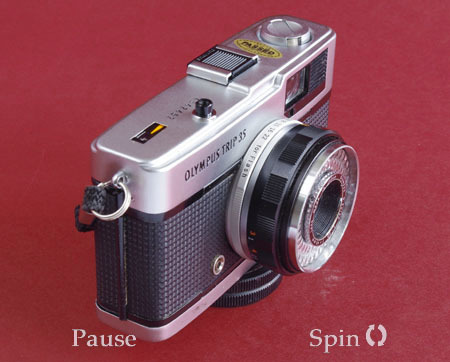 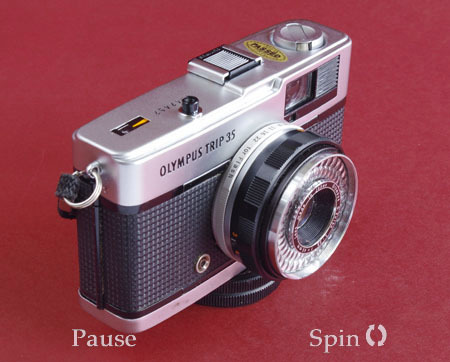 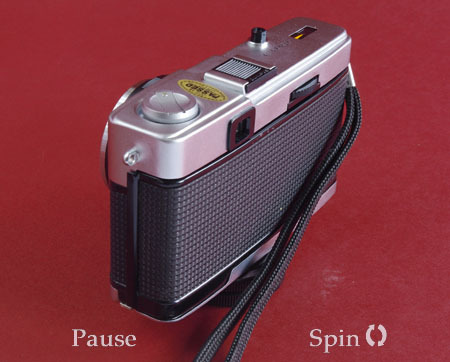 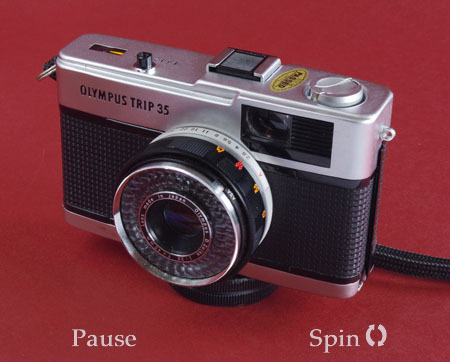 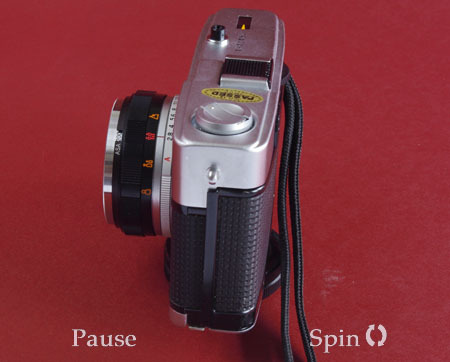 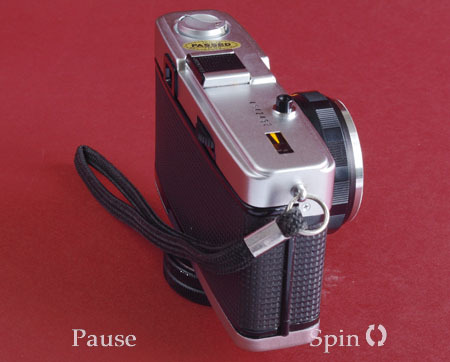 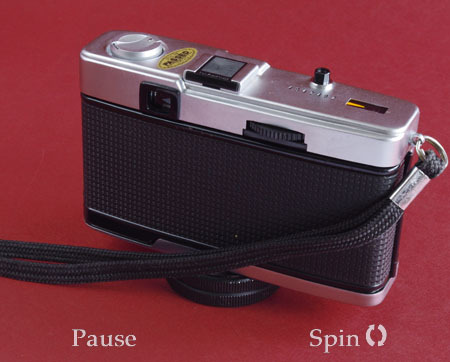 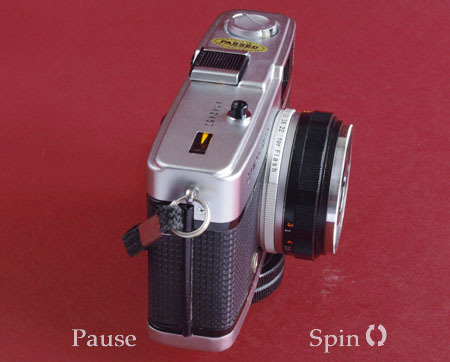 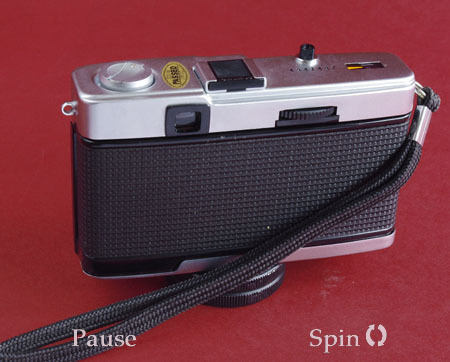 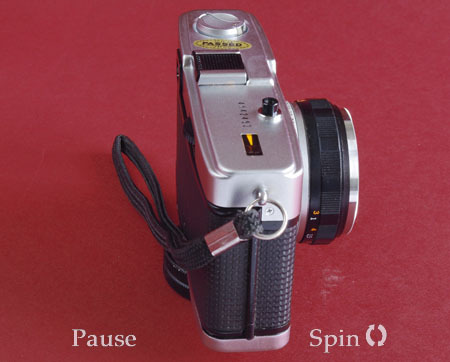 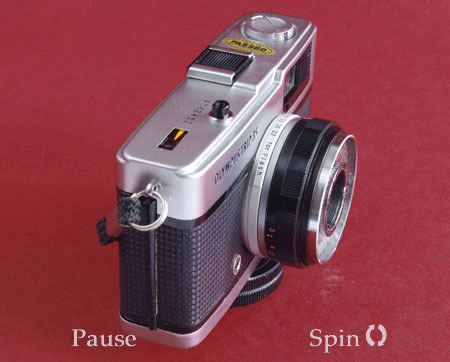 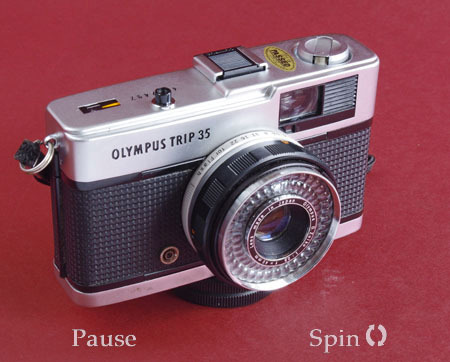 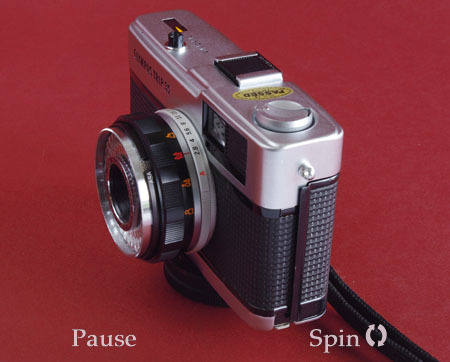 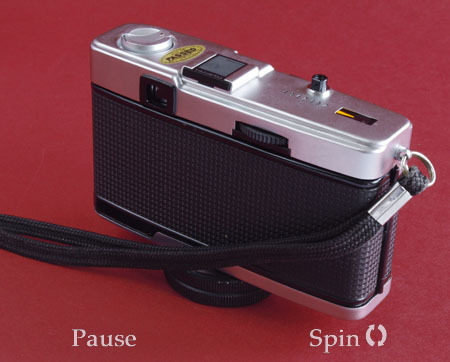 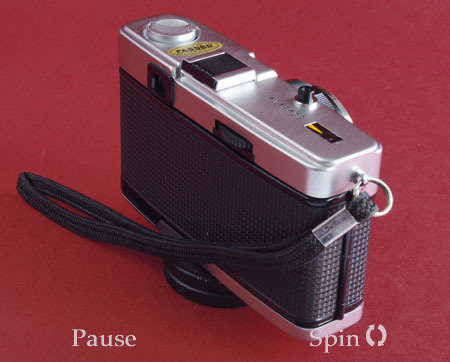 Olympus Trip 35, vintage camera - all round view at 10° intervals. 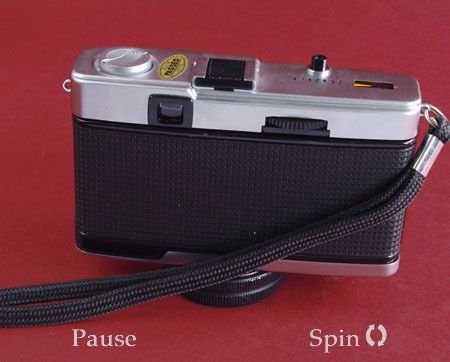 A simple and well executed camera, all that is need to give birth to a classic. 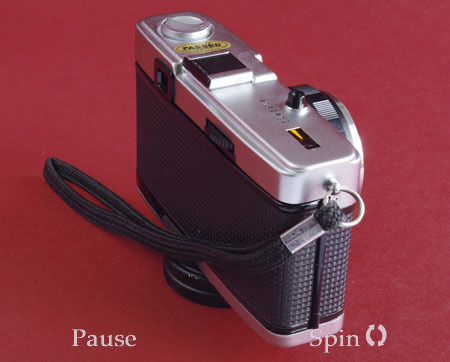 And it takes reasonable pictures too.